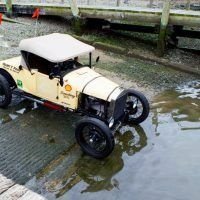 Ford Model T Coast to Coast is really about people and the connections they share with their communities. 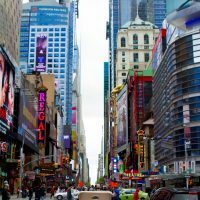 Cotter and Ross ask what happens when cars are completely autonomous? This is the very premise of the book. Will we lose not only the thrill of driving, but the ability to relate to our fellow humans? 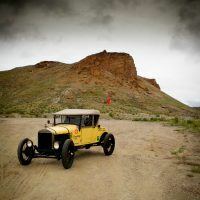 In Ford Model T Coast to Coast those unique people and places include Bob and Debbie Altizer, proprietors of the Lincoln Motor Court which takes visitors back in time; Kyle Bond who after following in his father’s footsteps, is keeping a small Nebraska town on the map; and Jimmy Jaynes who makes the massive pancakes at the Viking Grill. 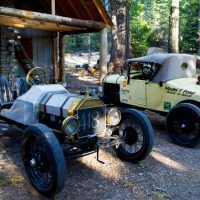 Maintaining the old Model T for the 4,000-mile journey was not without its challenges, but for Cotter and Ross – and for those who appreciate a Sunday drive any day of the week – it’s worth it. As technology continues to progress, we may not have many more opportunities like this. 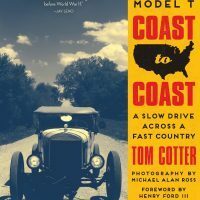 Ford Model T Coast to Coast: A Slow Drive across a Fast Country is available through Amazon and Motorbooks. Cotter is the founder of the Cotter Group, an automotive public relations and marketing agency representing some of the biggest names in NASCAR, IndyCar, drag racing, and road racing. In his early years, he was an auto mechanic and salesman, later heading the PR department at Charlotte Motor Speedway. 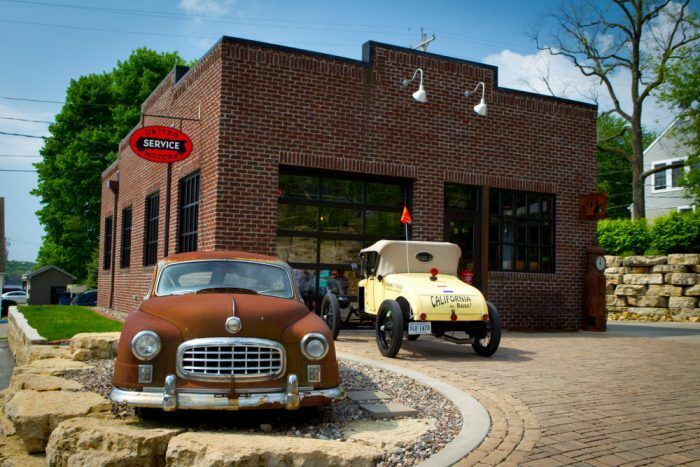 Cotter’s work has been featured before in our Book Garage series, 50 Shades of Rust and Cuba’s Car Culture being among our favorites. 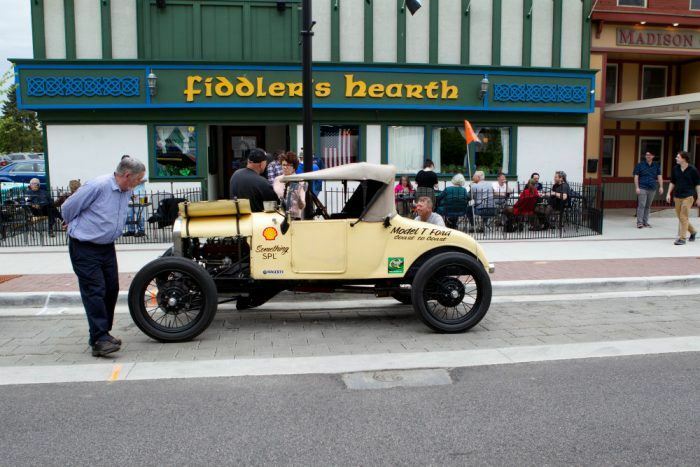 Michael Alan Ross is a photographer who sees what turns enthusiasts on about cars. 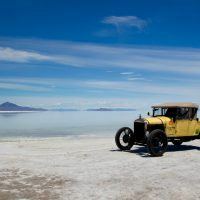 His work has been featured in advertising campaigns, auto magazines, and corporate photography collections in the United States and Europe.